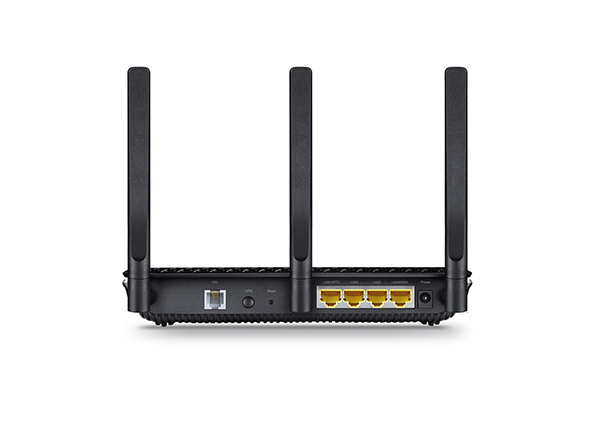 The Archer VR900 makes full use of its dual band Wi-Fi abilities, reaching speeds of up to 600Mbps on the 2.4GHz band and 1300Mbps on the 5GHz band. Enjoy a total speed of up to 1.9Gbps to eliminate buffering from your HD streams and lag from online games. 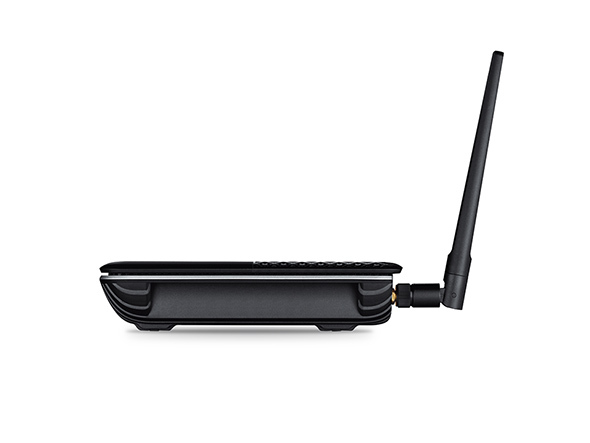 The two wireless bands are separated in two dedicated Wi-Fi networks, supporting more devices while reducing signal interference, to deliver a stable connection for every wireless device in your home. 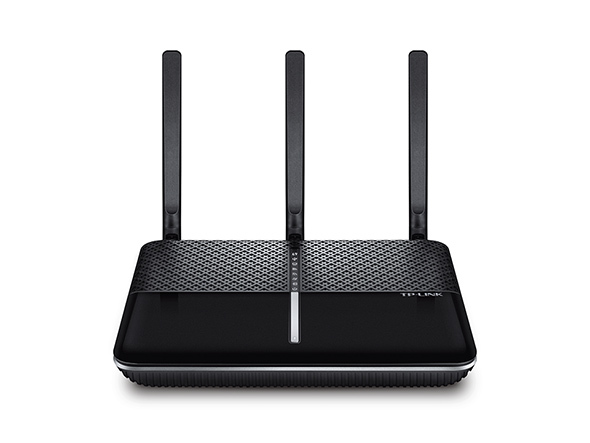 Replace both your last-gen modem and Wi-Fi router with The Archer VR900, a two-in one advanced machine. Built with advanced VDSL2 technology, it delivers broadband speeds of up to 100Mbps, almost five times faster than the previous ADSL2+. In case you don’t have VDSL2 yet, an integrated DSL port supports all standard DSL connections, including VDSL2, ADSL2+, ADSL2, ADSL. 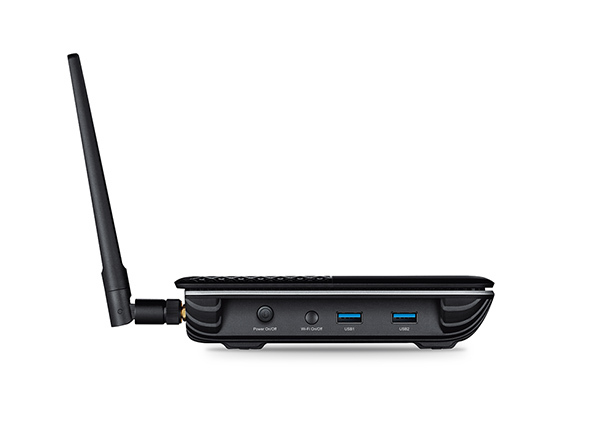 The Archer VR900's dual USB 3.0 ports run 10x faster than USB 2.0 for data transfer at lightning speed. Connect external drives and easily share files, photos, music and video across your network. To help your wired devices achieve peak performance, the Archer VR900 is also equipped with four Gigabit Ethernet ports that can operate 10x faster than standard Ethernet. 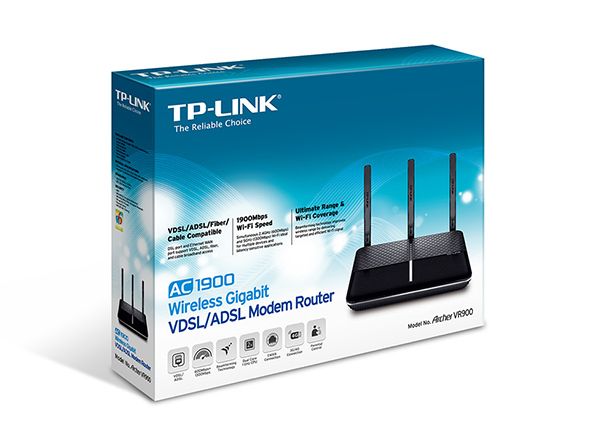 It has become increasingly important to have a quality router at the heart of the home network, and TP-Link's Archer VR900 fits the bill. 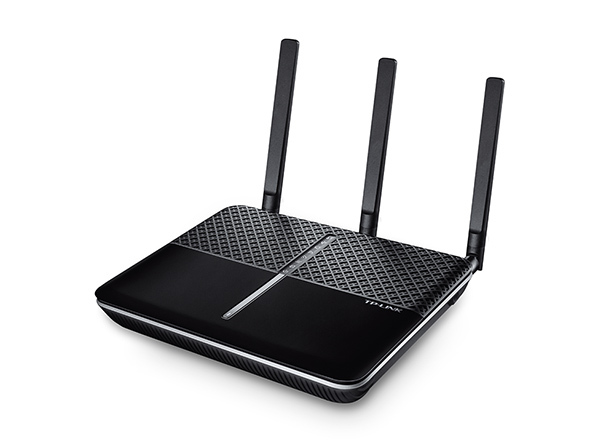 As a one-stop solution to enhancing the Internet experience, the dual-band router touts a built-in modem compatible with ADSL or VDSL services, a Gigabit WAN port for Fibre or Cable, and an option for an external 3G/4G dongle.